We provide Fuel Consumption Monitoring System having threaded or flanged connection. 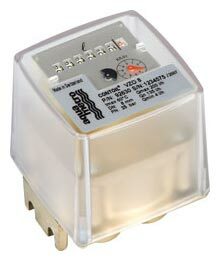 This meter consists of electronic or mechanical counter displaying total volume, sub total volume, and so forth. Our Fuel Consumption Monitoring System also depicts low rate per minute or hour as well as total operational hours.